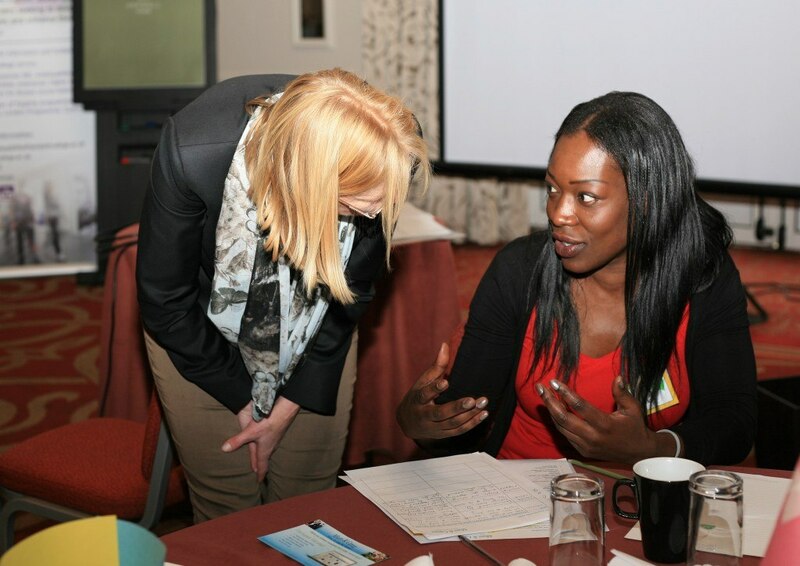 Are your recruiting women in tech and engineering? Find out the key tips in less than 3 minutes. 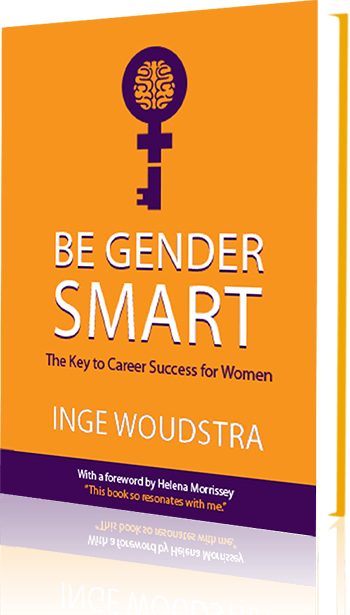 Are you doing it the Gender Smart way and getting it right?